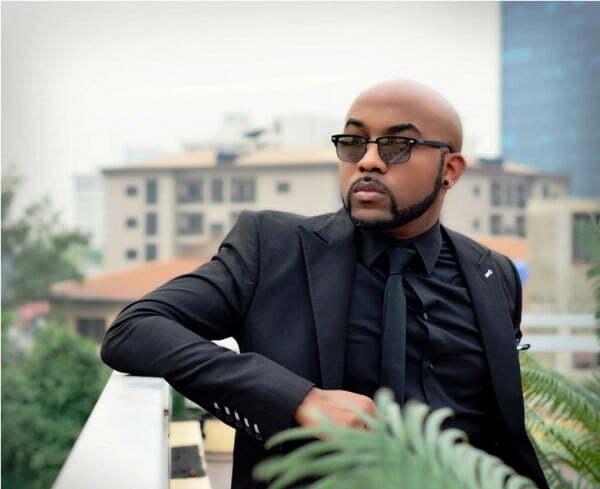 He is Nigerian R&B singer and actor, He has reacted to rumors that his wedding invitation is being sold for N35,000. Reports on social media had claimed that his wedding to actress Adesua Etomi is out on sale. He wrote: “Lol so I hear there are “tickets to the wedding” on sale for 35k.